Social media is an important component of our business and promotional strategy. It’s one of our favorite ways to interact with and learn about our growing community. So when the time came to curate a strategic and creative social media team for Blogalicious 9, the ultimate conference for multicultural bloggers and influencers, we knew we needed the best talents in our community. The selection process was no joke! Seriously, you guys didn’t make it easy on us simply because so many of you have great brands and even better personalities. But after a few weeks of peeling back the layers, we selected candidates we’re confident will represent our mission, #TribeUp theme, and overall Conference with love and respect. With only two short weeks until we reunite with you in sunny Miami, Florida, now’s the perfect time to introduce you to this year’s Social Media Ambassadors for Blogalicious 9, or #SMAB9s for short. Show them some love in the Social Suite and on their social channels, guys! 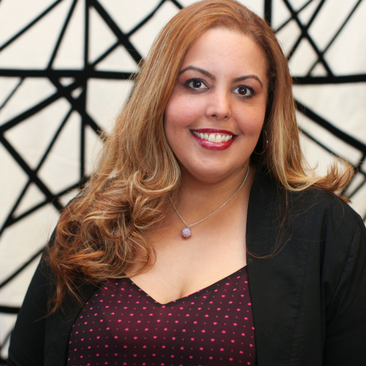 Tennille Martinez (@msvirtualmaven) is an Online Business Strategist helping busy entrepreneurs with Social Media Management, Virtual Assistant services, and Digital Marketing. Her passion is tweeting social media tips, blogging about entrepreneurial hacks, and pinning great content on Pinterest. 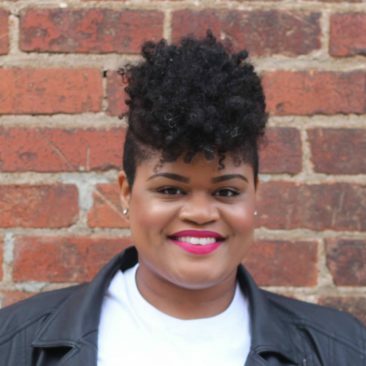 Ashley Carter is the creator of FabEllis, a beauty, life, and style blog. She is passionate about encouraging women to look and feel fabulous. She loves sharing godly, go-getter inspiration and of course, wearing great lipstick. Ashley lives in North Carolina and will always be a country girl at heart. Follow her everywhere at @IAmFabEllis. Risk and Analytics professional, Social Butterfly, and Life-Long Learner living in Southern California—Samantha has a laundry list of goals and aspires to try her hand at everything from penning a work of fiction to launching socially impactful entrepreneurial ventures. She loves narrative and believe in the power of personal narrative to heal, bridge gaps, and build stronger community. A nomad, amateur chef, DIYer and natural living advocate. Sophia prefers to grow my own veggies and make my own deodorant. She blogs a bit, has been known to back-up sing, and loves having long conversations with complete strangers about their lives and passions. Sophia has a healthy obsession with period and obscure films, as well as science fiction everything (let’s discuss the multiverse)! Follow her everywhere at @raisingself. 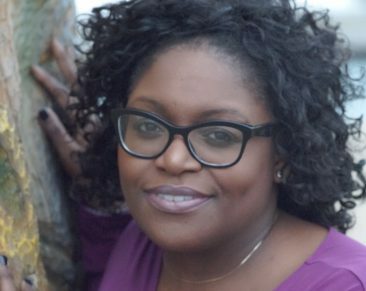 Dr. Renee (@askdrrenee) hosts The Ask Dr. Renee Show, a weekly YouTube show to motivate and inspire viewers to “Live the life they deserve”. She also hosts a daily Periscope show, #ReneesRemedies where she gives helpful health, business and life tips. Dr. Renee has been a contributing health writer for MadameNoire.com, BlackandMarriedwithKids.com, BlackDoctor.org, DiaryofaFirstTimemom.com and GoodEnoughMother.com. She is also a sought after speaker for various health organizations and schools. In addition to writing about health, Dr. Renee is a social media coach, conducts speaking engagements on social media, branding, motivation, and becoming an entrepreneur. 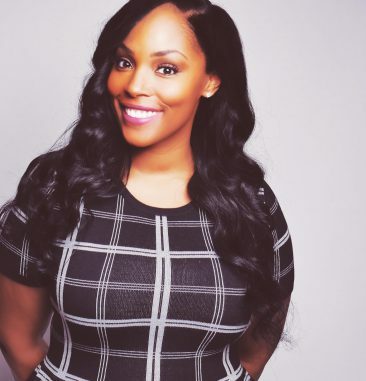 Joi Light is a lifestyle blogger that makes being a working mom look easy. She shows moms that they were women first and can still have a life after creating one. Follow her everywhere at @itsjoitomyworld. Lees Garcia owns Glossy Grape (@Lees.Garcia), a product review blog complemented by beauty and lifestyle articles, finding the best of the best products to enhance your daily routine! 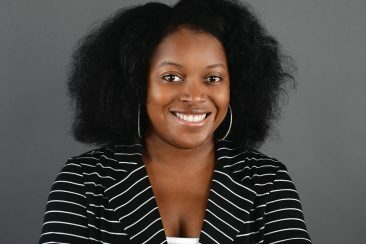 She is based out of Tampa, Florida and has been blogging since 2015. 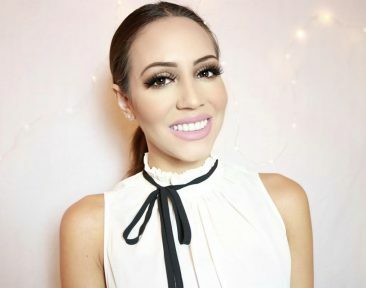 She also owns a chain of e-commerce brands, from affordable lashes to trendy beauty products online via www.shopluxlashes.com. 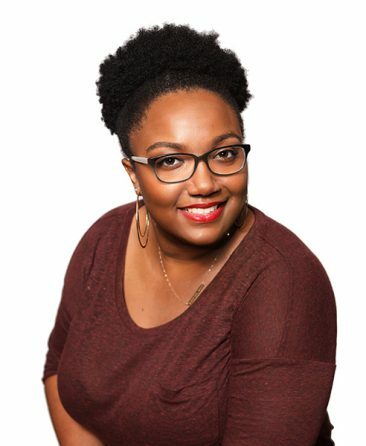 Back for the second year in a row, Ariel Williams is leading this year’s Social Media team for Blogalicious Weekend. 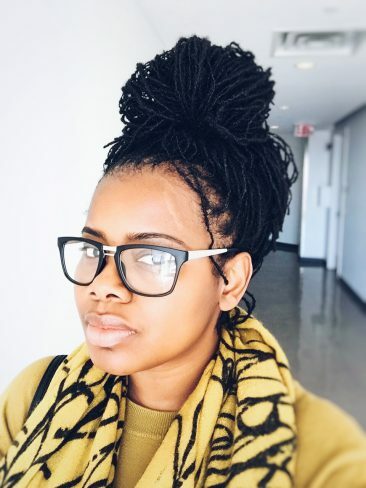 She joined #TeamBlogalicious in 2014 as a Digital Media Events Intern and has since been promoted to Digital Content Manager, where she oversees blog content creation. Additionally, she owns and operates Danzy Bird & Co, a digital media agency that treats creative entrepreneurs to social media management, fun activations, content curation, and more. Follow her on IG and Twitter at @Ariel_CWilliams. Can’t you feel the energy popping off this post? Its so sweet! We can’t wait to see you all in Miami for Conference Weekend. Register while there are still tickets left.